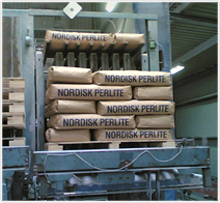 Perlite is the generic name for a naturally occurring siliceous volcanic rock, which we take into our new a modern factory outside Copenhagen in shiploads. 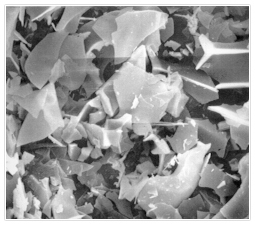 Here we are manufacturing the filter Perlite in one of our special kilns at temperatures of around 1100o C, whereby the original raw material is expanding up to 20 times its original volume, and we achieve a new product: a white, sterile granular with many properties and many areas of use. 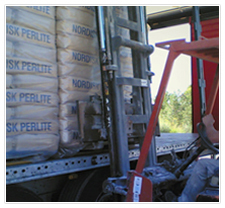 Perlite Filter aid is a filter aid, which over the last 50 years has proven itself being a superb material within a number of industries, i.e. 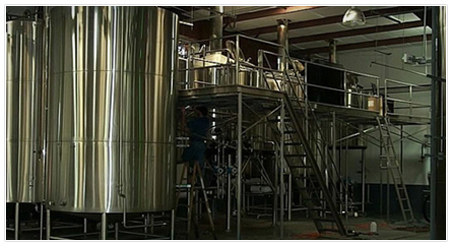 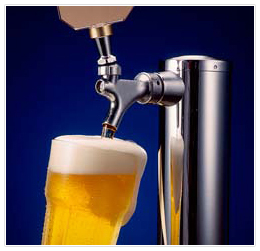 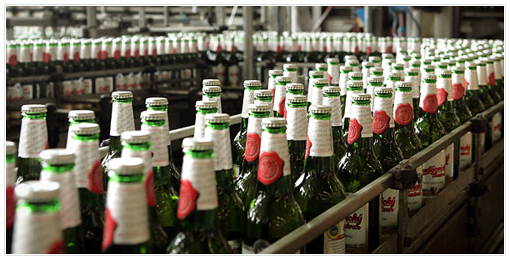 PERLITE FILTER AID FOR THE BREWERIES IS THE RIGHT PRODUCT TO USE NOW AND IN THE FUTURE. 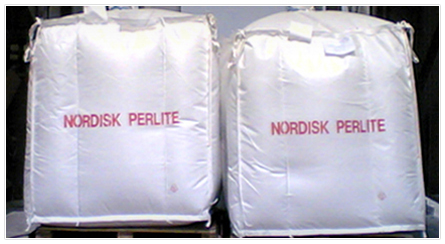 FILTER PERLITE IS A COST EFFECTIVE FILTERING AID, COMPLETELY HARMLESS TO HUMAN BEINGS AND THE BEER.